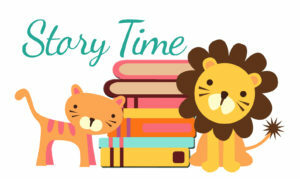 Class Visits- TES has scheduled time monthly for the Library Director to read to Kindergarten, Preschool & 1st grade. Building Maintenance update-bathroom hot water faucets cartridge replacements, estimate to replace the glass on 1 front door is approx. 477.00 and an exterminator was called to control bees coming in a small building opening. Quotes are being requested from an experienced arborist to trim the shrubs around the Library. Once the shrubs are professionally pruned, then the town property maint staff can perform the upkeep. Library General Policy – group discussion and edits on pages 1 and 2. Catherine will provide the updates. Becky attended the Library trustees meeting on 9/21/18 -The Davis Library submits their operating budget to the Town of Stoddard as a warrant article. Alexia is the treasurer if we need more details on this topic.